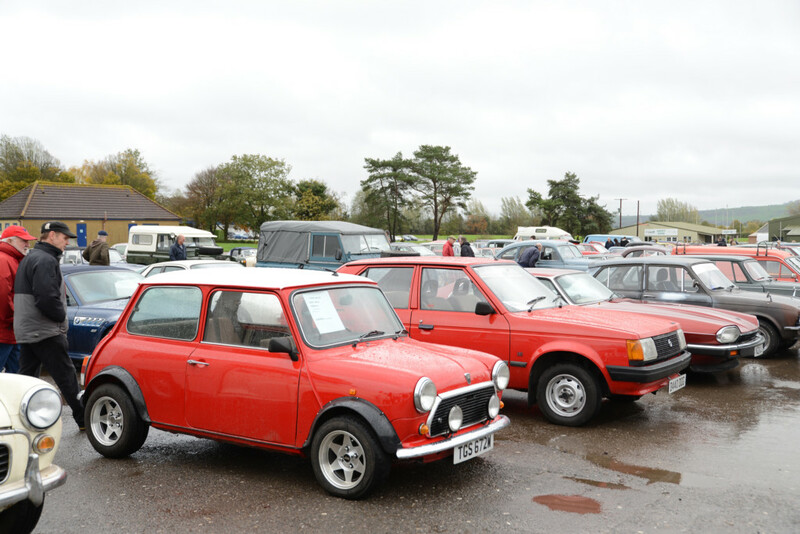 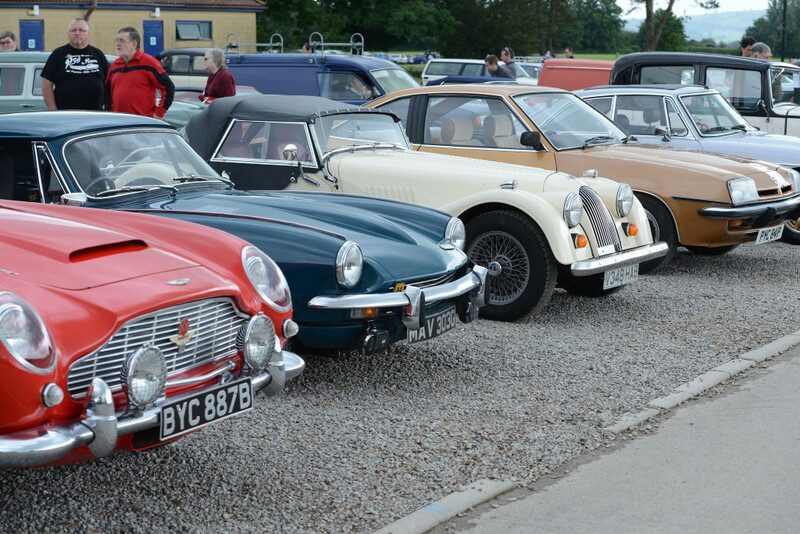 Having brushed off the garage dust after the long winter months, hundreds of drivers fill the classic car park and help form one of the most impressive displays of privately-owned vehicles that you’ll ever see. 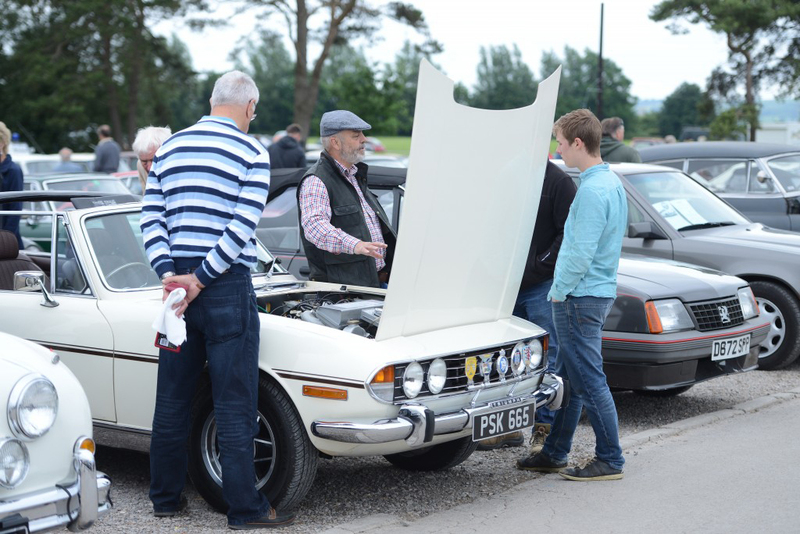 Keen photographers are often found capturing the details of the rows and rows of incredible machines, varying in era, marque and stages of repair – it really is a sight to behold! 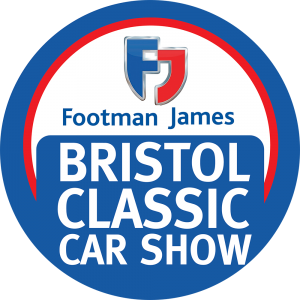 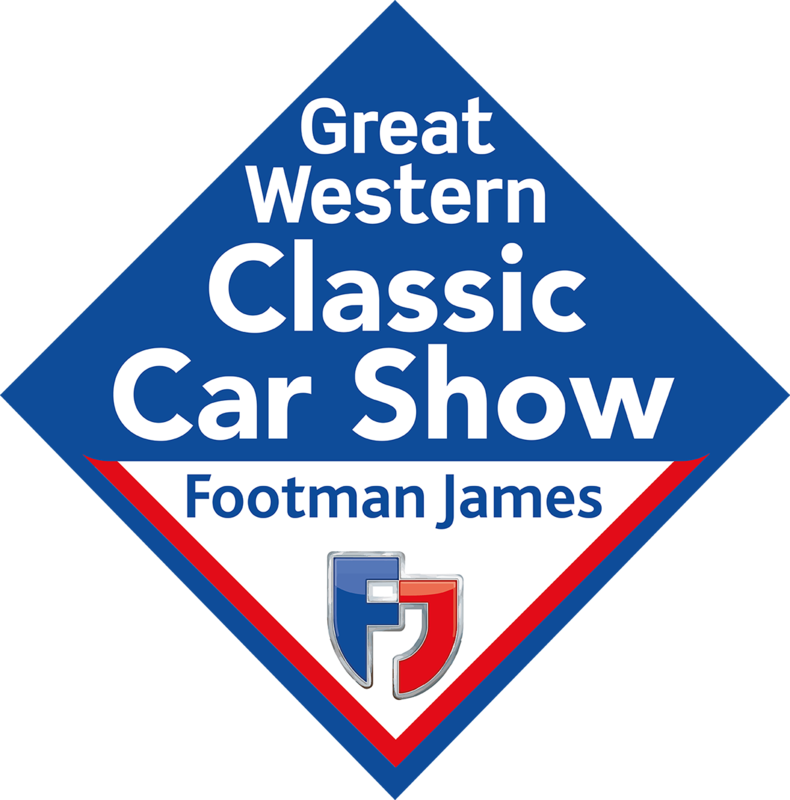 Drivers get in to the show for just £5 as a gesture of goodwill from the organisers (entry only available on the day), and all those who park up are automatically entered to win a variety of awards and prizes each day.